Before we know it, fall will be here. Along with fall and winter come colds and viruses. You can get some FREE Breathe Right sample here in anticipation of those colds! You can choose from Breathe Right Extra Clear or Breathe Right Lavender. To get your freebie, just fill in your mailing info and select your sample type. You must be 18 or older to get this FREE sample. 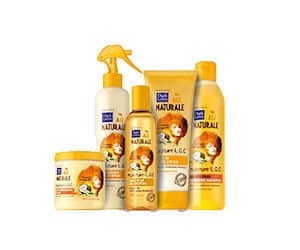 Get a FREE sample of Dark and Lovely Hair Care. Click on this link, follow the prompts, and click on “Skip” to go directly to the hair product sample form. If you choose you can play the game to also receive the sample. Your sample of Dark and Lovely Hair Care should arrive in 4 to 6 weeks. You can try Allegra at no cost! Fill out this online form and receive one free sample of Allegra Allergy! Offer valid in the continental U.S. only and expires this coming May 1, 2015 (or while supplies last). It’s almost allergy season. Protect yourself with non-drowsy Allegra Allergy. 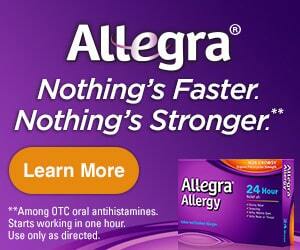 Allegra starts to work in 1 hour and lasts for 24, giving you relief throughout the whole day. Now you can try Allegra at no cost! Fill out this online form and receive one free sample of Allegra Allergy! Offer valid in the U.S. only (excluding Hawaii and Alaska) and expires this coming May 17, 2015 (or while supplies last). You can request a FREE sample of Vetz Petz Antinol from the website here. The free sample includes 14 days of nutritional supplement for your dog. This supplement has been proven to work fast at treating your dog’s joint health. Antinol is also 100% safe and natural without any side effects. As mentioned before, the sample is free. You just pay the $4.95 for shipping and handling. The sample should be delivered in about 6 to 9 weeks from the time you sign up. Do you own a turtle or plan to buy one soon? 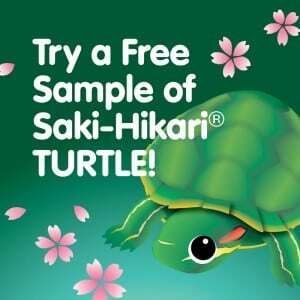 Right now, you can pick up a free sample of Saki-Hikari Turtle Probiotic diet food. Just fill out the form near the bottom of the page to receive your free sample. Act fast though. Because, this offer expires this March 31, 2016. Have you ever tried Riddicks treats. Riddicks produces healthy dog treats that my pooches seem to absolutely love! 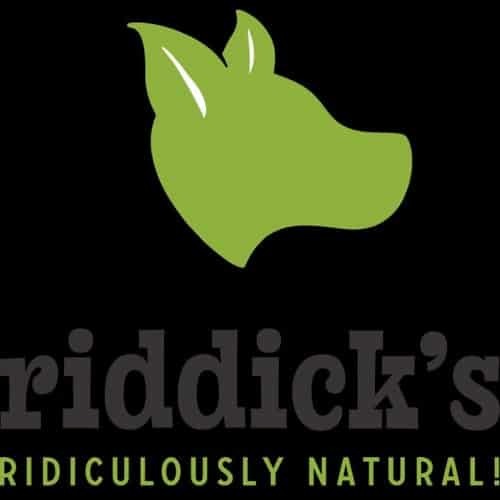 Right now, you can get a free Riddicks dog treat sample by simply filling out the form at the main webpage. The manufacturer says the sample should arrive roughly 4 to 6 weeks after applying. Don’t forget to check back and let us know if your doggies like it! Have you checked out the Origins website lately. They are giving away a free two week suply of Origins cosmetics. 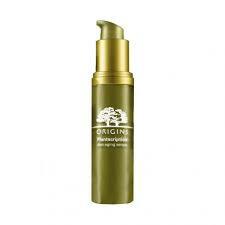 Just enter your email address and hit “Submit” to receive the freebie of Origins Plantscription Anti-Aging Power Serum. Unfortunately, this is not an in-mail freebie. You must pick up your free supply in stores. When you fill in your email address, you also have the option to join the Origins newsletter (which will alert you to future freebies from Origins). 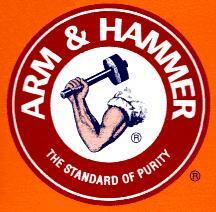 Are you interested in trying the new Arm and Hammer toothpaste? Then why not request your free sample of Arm & Hammer Truly Radiant Toothpaste. Sign up here by filling out a short form. You should receive your Truly Radiant toothpaste sample within 4-6 weeks. Do you snore? Maybe someone whom you know does? With all of these allergins in the air, it’s no wonder we have issues with snoring at this time of the year. 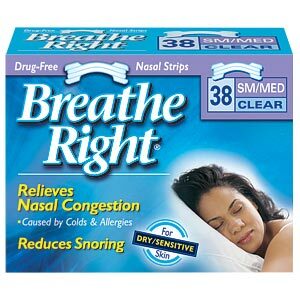 The makers of Breath Right know this and are giving away free samples of Breathe Right Extra Clear strips. Click here to fill out a short form on their website.